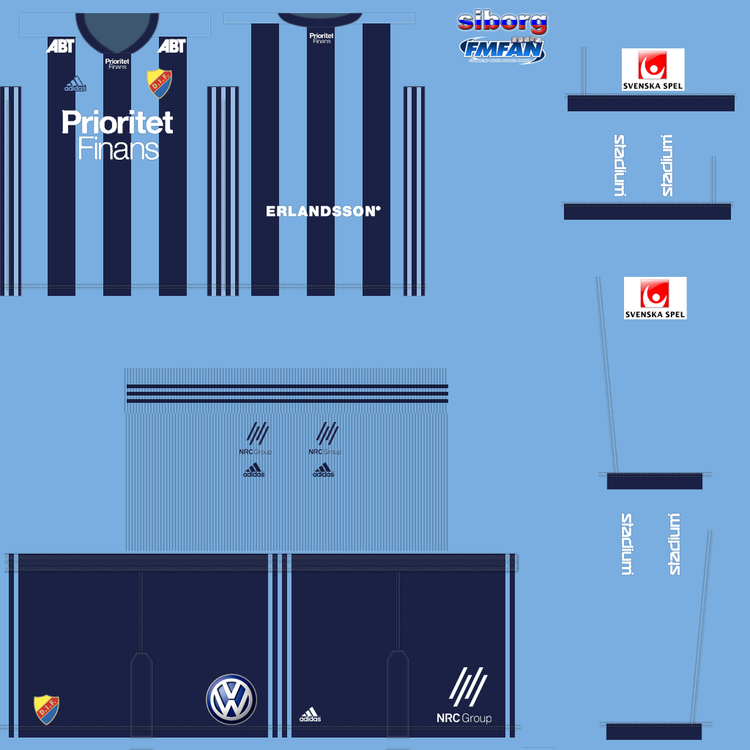 I can share the 3D kit for Djurgården IF. 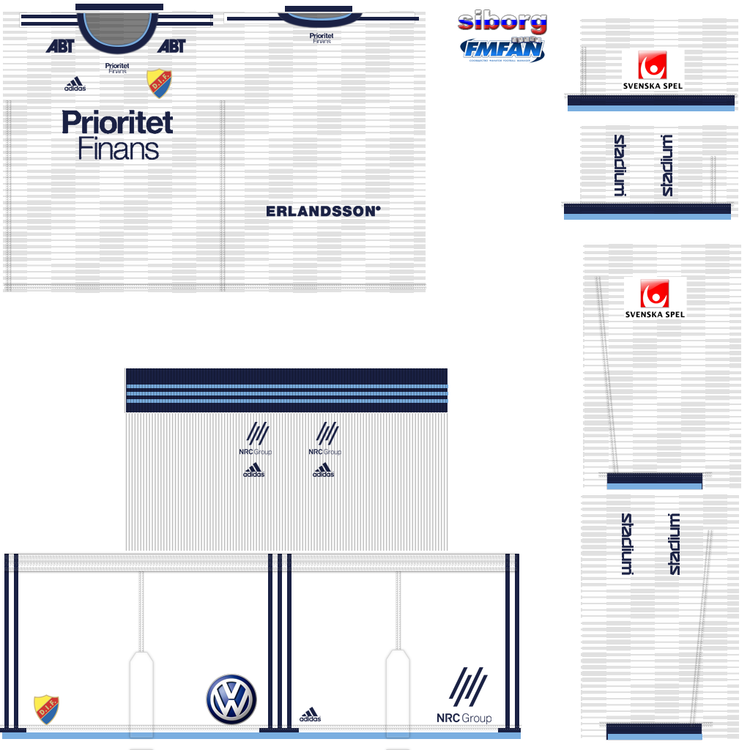 how do ingame numbers work for these kits? werder bremen have green numbers in real life, but in the match engine, they have white? i checked the ingame editor and it shows they should be using green, but they dont in the 3d match engine? 6 months now Madman, just a friendly reminder. No doubt like before you will bite at this however regardless of what is your hobby or not. 2 leagues done out of 14 claimed within 5/6 months is shocking. 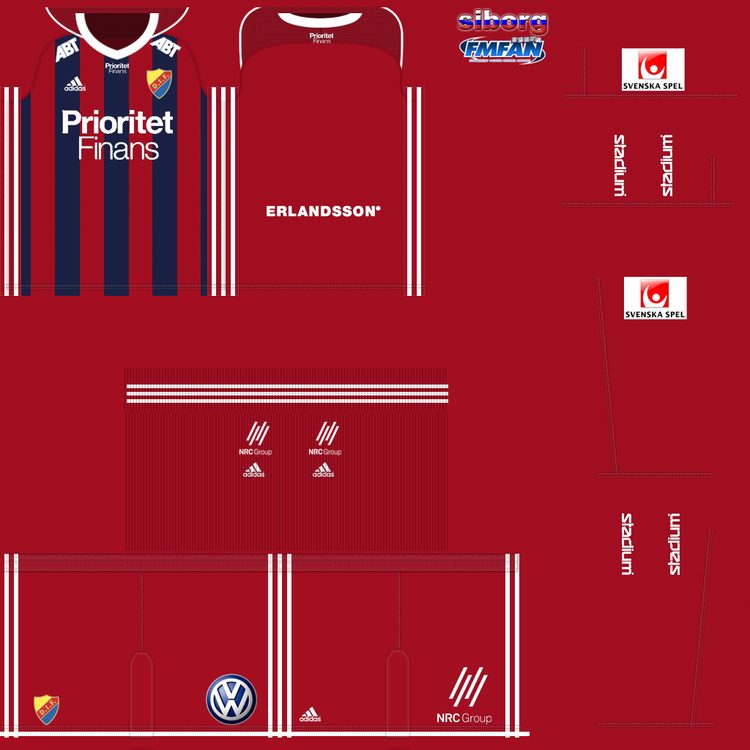 Release hold of leagues and allow other kit creators who have more time than you do a chance make them. Just shows how long the nepotism has been going on and needs to change. all fixed in new SSKCC16.1 v1.3. not pack. could you please make all sizes/left/right for this please? Now, dont get me wrong, I love playing FM, and I think its great. But these changes put into the game, I personally think could be HUGE.